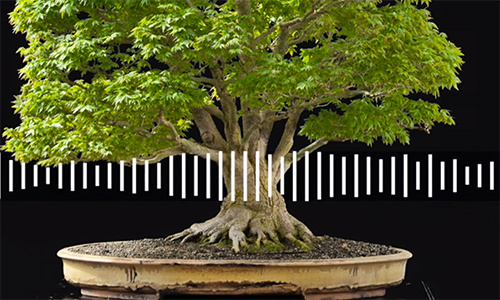 In our very first podcast we talk about the living art of Bonsai with Bonsai master Bjorn Bjorholm. 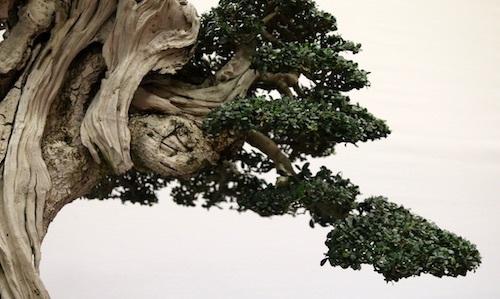 Creating a Shohin bonsai forest may seem an impossible job. 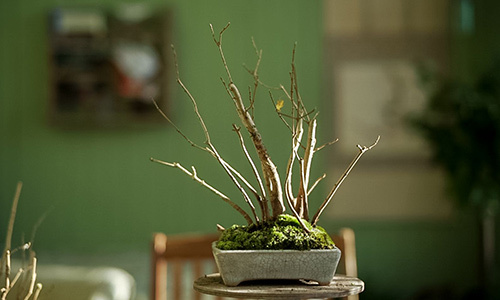 The trees need to be placed together in a nice composition, in a shallow container, while staying under the 20cm / 8 inches size restriction of Shohin Bonsai. 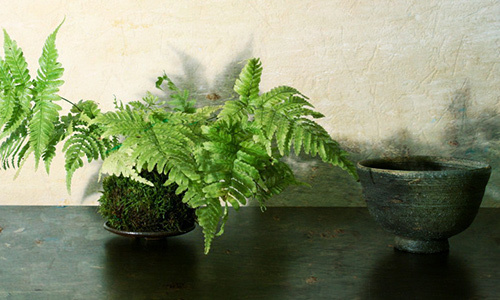 Kokedama literally translates as 'moss ball', they are beautiful compositions made with ferns, flowering plants, bamboo or succulents. 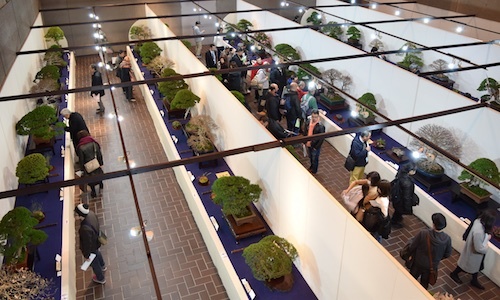 The Taikan-ten is one of Japan's leading Bonsai exhibitions, with an incredibly high level of Bonsai trees on display. It takes place each year in November, in Kyoto. 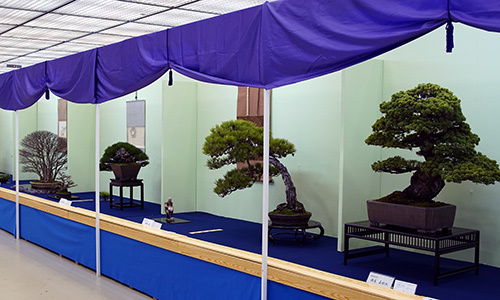 A traditional Bonsai display isolates the tree and allows the viewer to focus on the detail of the artist's work. 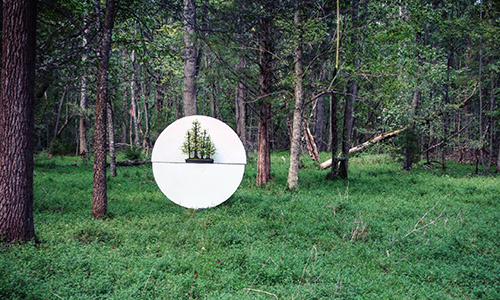 The negative space between the tree and the accent plants permits the viewer to fill in these spaces with there imagination. 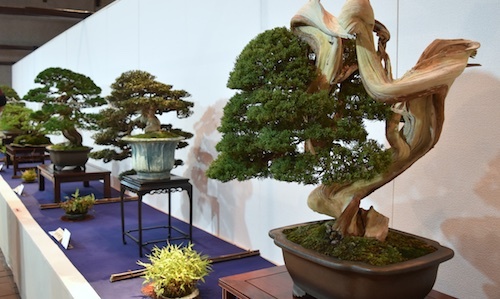 The European Bonsai San show is getting better and better each year. 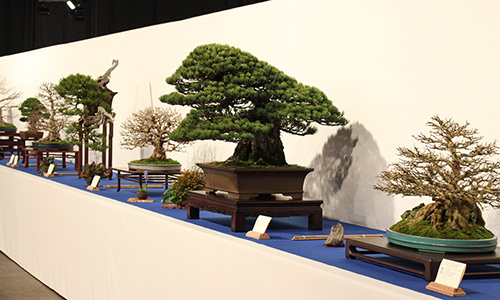 Two years ago four of Kimura's disciples did a demonstration, last year they invited mr. Luis Vallejo to show his trees, and this year once again was an impressive display of Europe's best Bonsai. 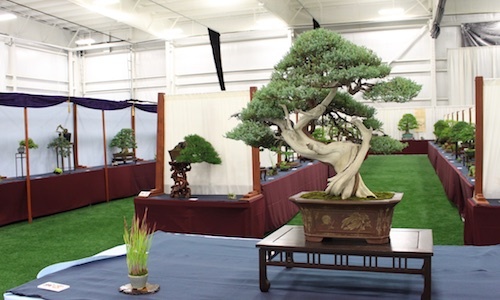 Here's the US National Bonsai Exhibition overview, including the winning trees. This year's edition was absolutely stunning. 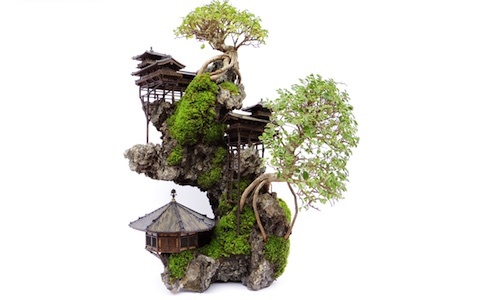 Trees clinging to a steep cliff, roots entangled in solid rock and beautifully detailed miniature buildings - welcome to the mysterious world of "Cliff Bonsai".